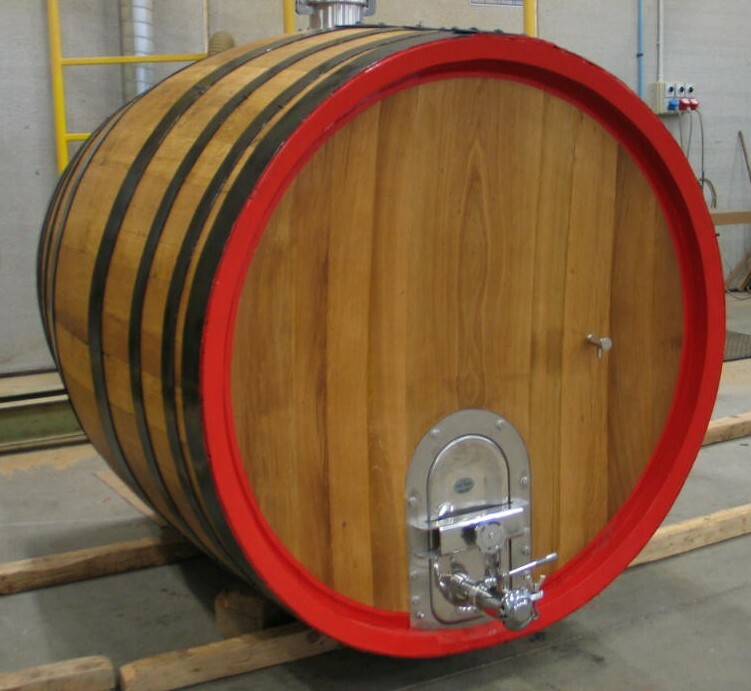 We have always available good occasions of used casks, vats and barrels, that we take back from our customers. 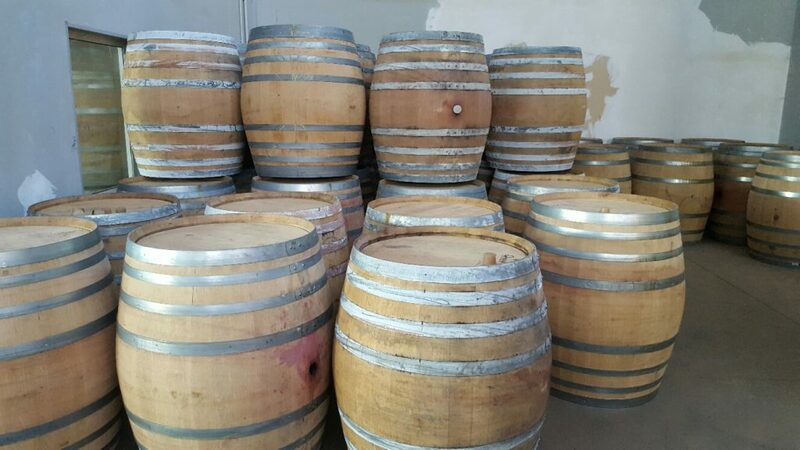 The best containers could be used again for wine, vinegar or spirit, and the other are suitable for furnishing or to produce cabinet or flowers’ pots. In the following pdf file you can check out the updated availability. For any further information please do not hesitate to contact us and we will send prices and pictures.